The International Seating Symposium – a Dynamic Time! The Seating Dynamics van made the trek from Denver to Nashville in time to exhibit at the International Seating Symposium or ISS. Over 2000 people attended this event from all over the world! ISS offers great educational courses, an enormous exhibit hall, and wonderful networking. A good time was had by all! 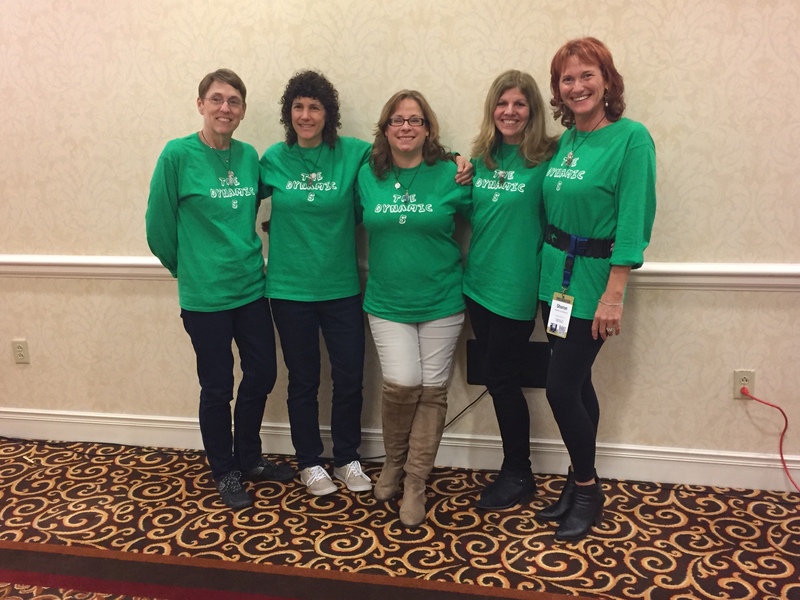 Michelle: I had the amazing opportunity to present a pre-conference session on Dynamic Seating with Suzanne Eason, OT/L, Jessica Presperin Pederson, OTR, MBA, OTR/L, ATP/SMS, Jill Sparacio, OTR/L, ATP/SMS, ABDA, and Sharon Sutherland, PT – also known as the Dynamic 5! What a fun time! We addressed the clinical applications of Dynamic Seating, discussed integrated vs. modular systems, and then spent time hands-on with a large variety of products. Suzanne presented the Theory of Movement – basically how movement impacts our brains. She is so smart and will be contributing to a guest blog here soon! We wrapped up with case studies after eating some chocolate. If you were there, leave us a comment below! Greg: From the Seating Dynamics booth I always enjoy talking to people about their needs, there is no better way to learn. I have been to almost every ISS since 1987 and what I hear and learn is amazing. Problems that you experience in the field define unmet needs and a couple of those came up with ideas already formulating in my mind. More on that and some other observations in the next blog. 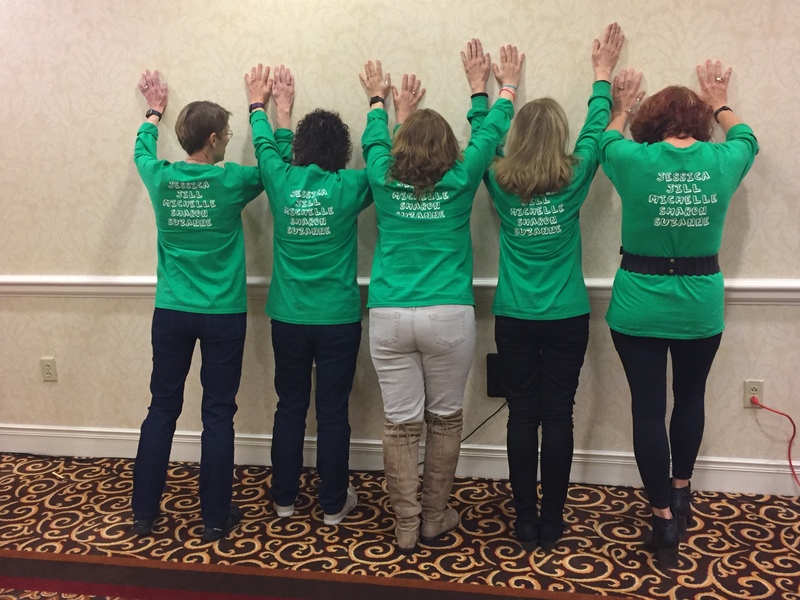 I really had a great time with these ladies, they and the seating dynamics team have really challenged me to figure out why we move and why it is important to integrate movement into medically complex individuals systems! Here is to more great times together! thanks to all the companies who lent us their products to show and kudos to Greg Peek for his support throughout the planning and after.